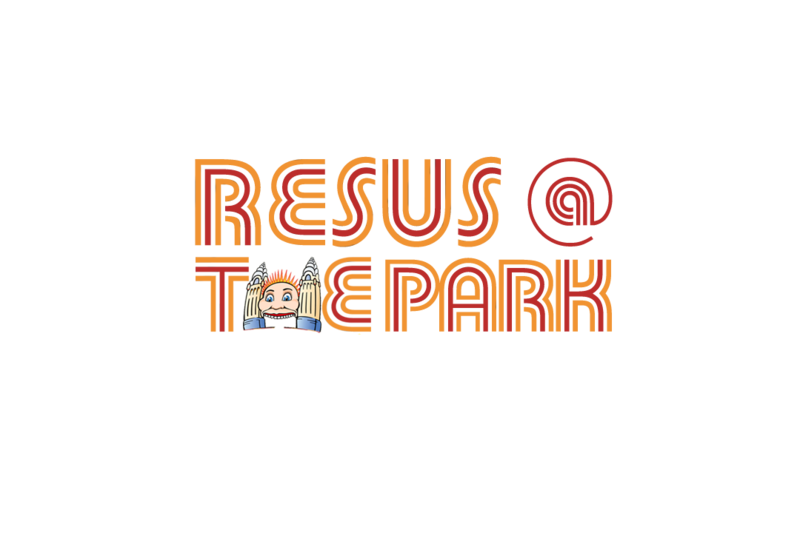 The Resus @ The Park Conference 2017 will be held at Luna Park, Sydney from the 1 – 2 June 2017. This is Sydney’s largest and most innovative Conference on the art and science of resuscitation and emergency medicine. The Conference is designed to inform, educate and excite all who work in the field of resuscitation, prehospital and emergency care. This experience is the ideal opportunity to share knowledge, discuss current issues and debate future solutions with peers and industry alike, complemented by a dynamic social program. For more information, visit http://resusatthepark.org.au/.